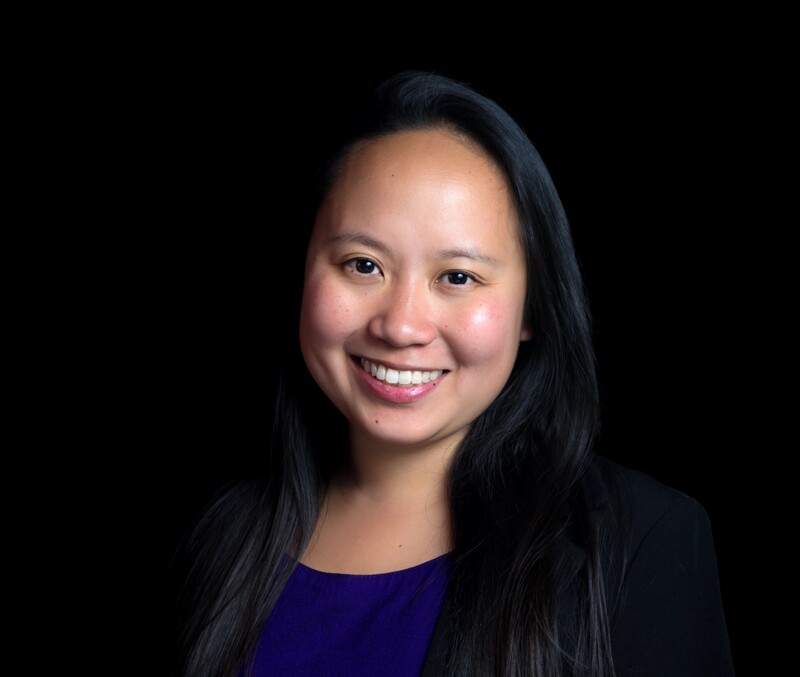 Aldrinana Leung is a manager on the Starbucks Global Social Impact team. In her role, Aldrinana supports strategic partnerships to accelerate the company's social impact mission and oversees operations for the Starbucks Foundation. She also supports Starbucks markets outside of the U.S. on the strategy and implementation of their social impact initiatives. Prior to relocating to Seattle, Aldrinana served at the U.S. Department of State, promoting women's economic empowerment, STEM education for girls, global entrepreneurship, and public-private partnerships. She also previously worked at the Clinton Global Initiative where she managed government relations and helped to launch regional convenings to encourage cross-sector collaboration in Asia and economic prosperity in the United States. Originally from Honolulu, Aldrinana is a graduate of Georgetown University's School of Foreign Service and holds a master’s degree in development management from the London School of Economics.